K-pop is a modern form of South Korean pop which incorporates influences from various music styles and genres with a spectacular integration of audiovisual elements. In recent years, the spread of K-pop on the international scene has been magnanimous. While K-pop culture has taken the world by storm since its arrival in the '90s, it’s often been K-pop guy groups that have been written about. While a number of talented K-pop girl groups are dishing out great music, it’s only few that have managed to hog the limelight. It’s time K-pop girl groups get their due! Many K-pop girl groups have achieved tremendous success with their brand of music in South Korea and Japan, however, only a few have managed to make a mark in European and U.S. markets. In comparison, a number of K-pop boy bands have made their mark on foreign shores. 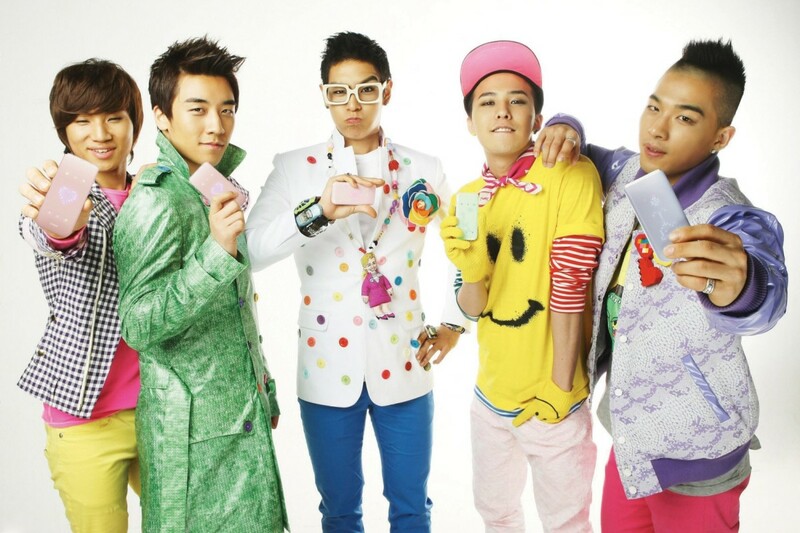 K-pop has a huge global audience with majority of young teen fans. Although K-pop idol culture has helped the South Korean wave of boy bands to break onto international shores with chart-topping success, girls have not tasted the same idol success as guys in international music markets. 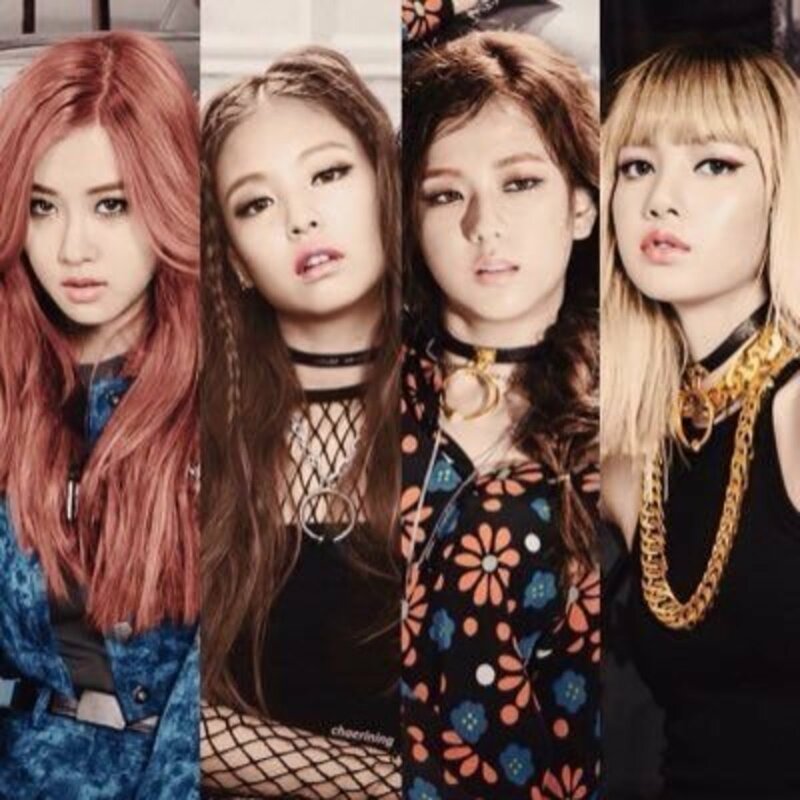 We know for a fact that the all-female idol groups are super-talented; however, it’s mystifying why not many K-pop girl groups are emerging on the international music scene with stinging venom. For sure, girl groups in the K-pop scene are being promoted and managed well by their respective management, however, it might take K-pop bands awhile to establish a firm foothold in international music markets. K-pop girl groups have paved new pathways for fashion trends. The chic dressing styles of K-pop idols have garnered a cult following among young teens all over the world. 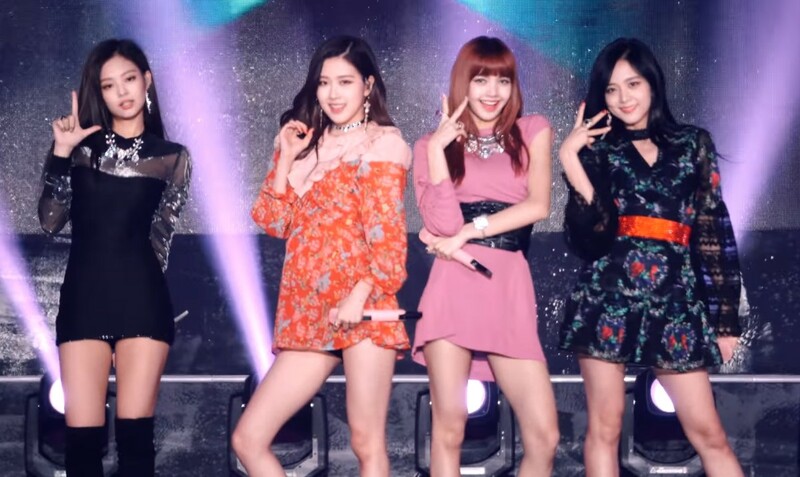 The stylish outfits worn by K-pop girls in music videos often trend on social networks and have become a new style statement in world fashion. The glam quotient K-pop girls bring to the forefront with spectacular choreography, makeup and aesthetic dress sense has mesmerized fans all over the world. The world of entertainment has witnessed K-pop subculture take shape in a unique manner and dwell into a entity of its own. The K-pop industry is dominated by boy groups, however, in recent years all-female idol lineups have made jaws drop with their aesthetic blend of catchy lyrics, concepts, chorography and a mesmerizing spectrum of audio-visual elements. The first generation (1997-2003) of K-pop girl groups emerged in the '90s with bands such as S.E.S., Fin.K.L and Baby Vox leading the way with their musical prowess. The pioneering all-female girl groups of the '90s paved the way for a new brand of K-pop girl groups. The second generation (2003-2009) of K-pop girl groups took musical ideas to a new level with new dynamics in lyrics and choreography. Choreographed sequences along with stunning audio-visual content become exceedingly popular in the realms of K-pop in the 2000s, and since has become the integral soul in K-pop styles. The second generation of K-pop girls groups was taken to a new level by all-girl acts such as Girls’ Generation, Wonder Girls, Brown Eyed Girls and Kara. With the dynamics of the music industry going through a change, a number of second generation girl groups achieved chart-topping success with record sales. The Third generation (2009-2013) of K- pop girl groups emerged with a diverse influence of styles and genres bringing a unique dance flavor in the realms of K-pop. A number of all-female lineups made a style statement with clothing and slickly choreographed videos. Collaborations in the K-pop scene led to many K-pop idols both girls and boys coming together to make a unique blend of music and dance. All girl bands such as 2ne1, T-ara, Sistar, f(x), Secret, Miss A, 4 Minute and After School started a new wave of K-pop that opened doors for the current generation of K-pop girl groups. The current generation (2014-Present) of all girl idol groups embodies musical styles with concepts associated with performance and fashion. Performance-oriented songs that showcases exceptionally choreographed moves and audio-visual content has become the flavor in the present generation of K-pop. Idol culture which is the core of K-pop groups has branched into a subculture that has influenced entertainment and fashion in a big way. Teens and young adults all over the world are struck with K-pop fever, and this is just the beginning. K-pop is gaining a widespread global audience and may well be the defining moment in a culture shift. K-Pop Girl Groups 2019: Who is going To Make a Big Splash? K-pop girl groups of 2019 are all set to unleash an explosion of musical genius. K-pop entertainment companies are planning to launch a number of girl groups in the days ahead. You can expect the unexpected from entertainment companies such as JYP Entertainment and SM Entertainment. A number of K-pop groups of 2019 are on the path to make a big impact in the international music market. 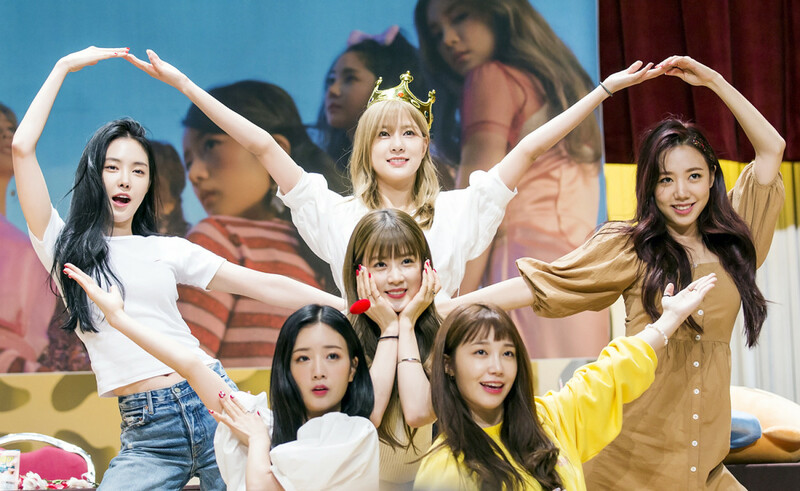 Here’s a list of K-pop girl groups that are expected to sizzle and make 2019 magnanimous with their stage performance and musical ideologies. The lines below showcase a diverse list of K-pop girl groups who have made new pathways in music. 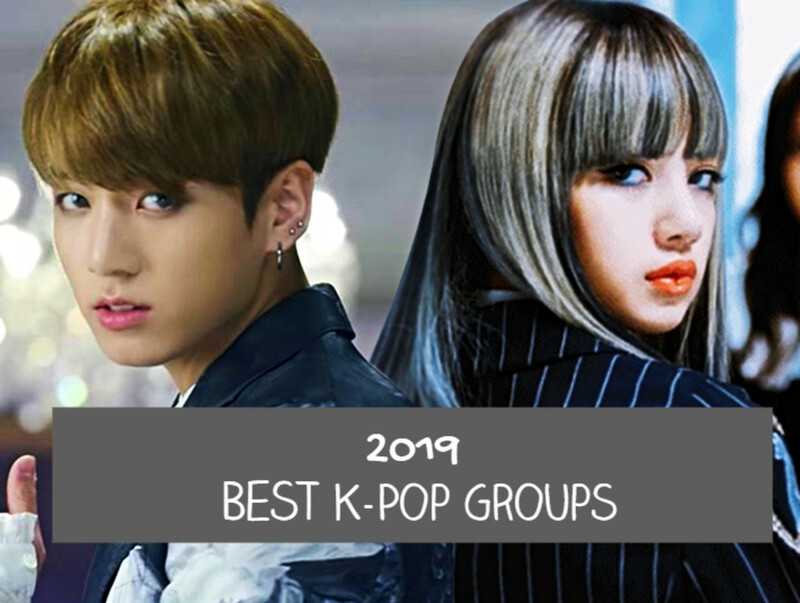 Feel free to share your views, opinions, and thoughts about K-pop and your favorite K-pop group in the comments section. Which is the best K-pop girl group? Please visit to K-Pop Profiles and look for some other K-Pop duets and girl groups as well.